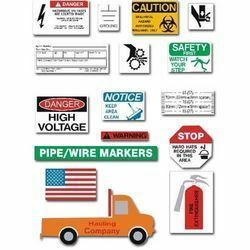 Engaged as a manufacturer, supplier, exporter, trader, retailer and wholesaler, we are providing Security Label. Our offered labels ensure to protect the products from pilferage & transportation theft, owing to which demanded across the market. Prevents unauthorized access, the labels offered by us act as a clear deterrent and are manufactured in accordance with the guidelines laid in the industry. Known in the market as a manufacturer, supplier, exporter, trader, retailer and wholesaler, we are engrossed in offering Product Label. 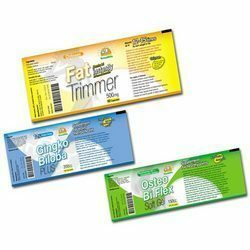 These labels are manufactured utilizing optimum-grade materials that are sourced from the accredited vendors of the industry. 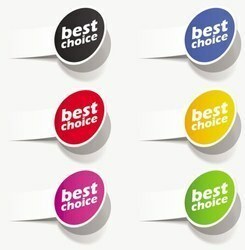 Moreover, our clients can avail these labels from us in different colors and customized designs to suit the demands. Meeting the demands of customers as a manufacturer, supplier, exporter, trader, retailer and wholesaler, we are providing Price Printed Label. 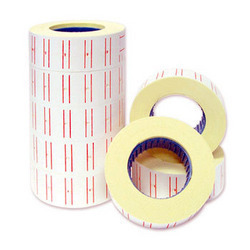 Applicable in varied industries and other sectors to mark price, coding, manufacturing and expiry dates on various products, these labels are extensively demanded across the market. Further, we provide customization facility as per the specifications laid by customers. We are one of the largest providers of Cards & Stickers for pharmaceutical purposes. These products are used for the promotion of pharmaceutical products. 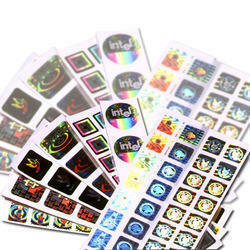 These product cards, labels & stickers are manufactured using advanced machinery and high quality raw materials. These are designed according to the requirements of the clients. These quality products are provided by us at an affordable price and on time.